I’m Ed Smith, a Modesto Motorcycle Accident Lawyer. 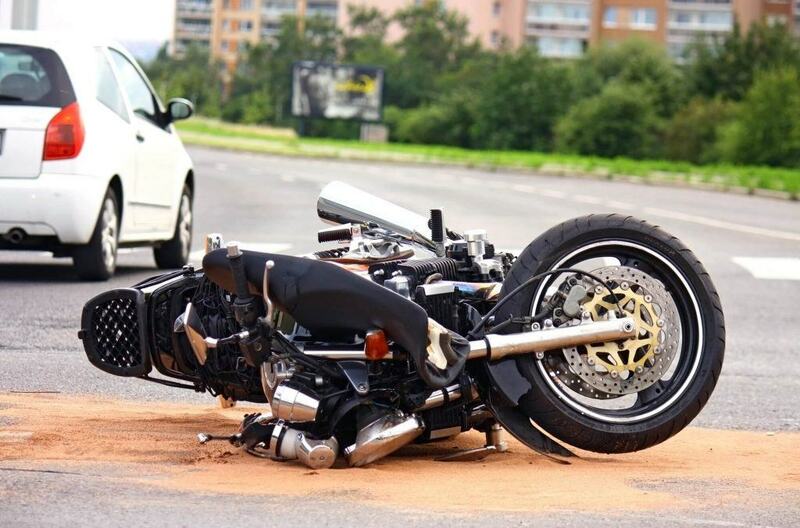 Motorcycle accidents have the potential to cause significant traumatic injuries. There are many different injuries that someone can sustain in a motorcycle accident. For instance, someone can get a femur fracture (diagnosed both clinically and on imaging), a fracture of the humerus, a pelvic fracture, and a host of other traumatic injuries or bone fractures. For this reason, people should always wear a helmet while riding on a motorcycle and keep their wits about them on the road. 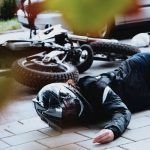 Although avoiding a motorcycle accident is not always possible, a recent study has created insight into what happens to patients who get into a crash. A study examined over 70 patients who had been involved in motorcycle accidents over a three month period. 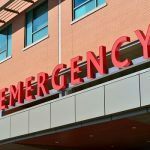 The patient population was identified by looking over emergency room records where a motorcycle accident was mentioned. The patients were divided into two groups. The first group consisted of patients that sustained an injury to a single site or organ system while the second group had much more severe injuries involving multiple organ systems. The patients ranged in age from 16 years old to 47 years old. The vast majority of the patients were male. 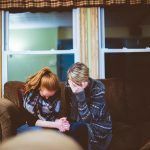 Out of the patient population, about 44 percent of the patients were categorized as having traumatic injuries to more than one organ system. Significantly, 44 percent of the patients also had to be admitted to a hospital. This is a high number which highlights the significant risk that motorcycle accidents have for hospital admission. Approximately 15 of the patients included in the study required admission to a hospital while four patients spent more than a year in a hospital. Due to the potential for serious injury in a motorcycle accident, caution is vital. If people are aware of these risks, they can be more prepared to avoid them. People should be conscious of the definite chances that motorcycle accidents have for severe injuries and should always wear the appropriate head and body protection while riding. This will reduce the likelihood that severe injuries are sustained in a motorcycle accident. 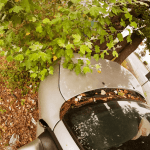 I’m Ed Smith, a Modesto Motorcycle Accident Lawyer. When a rider is involved in a motorcycle accident, the consequences are often severe. If you or a family member has been injured in a motorcycle accident due to the fault of another, please call me any time for free, friendly advice at (209) 227-1931 or toll-free at (800) 404-5400. I am a member of the Million Dollar Advocates Forum for the California region. We represent a group of attorneys who have been listed with many of the top trial lawyers in the United States. The members of our group have either won verdicts or negotiated settlements that have been valued more than $1 million for a client. Browse our Past Verdicts and Settlements page.